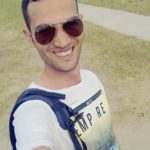 This tutorial describes how to install Python 3.7 the latest version of Python on Ubuntu 18.04 LTS or Ubuntu 16.04 LTS using the apt tool or by building from a source code. 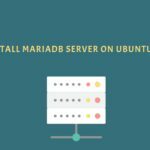 You’ll need to be logged in as a user with sudo access to be able to install Python on your Ubuntu system. 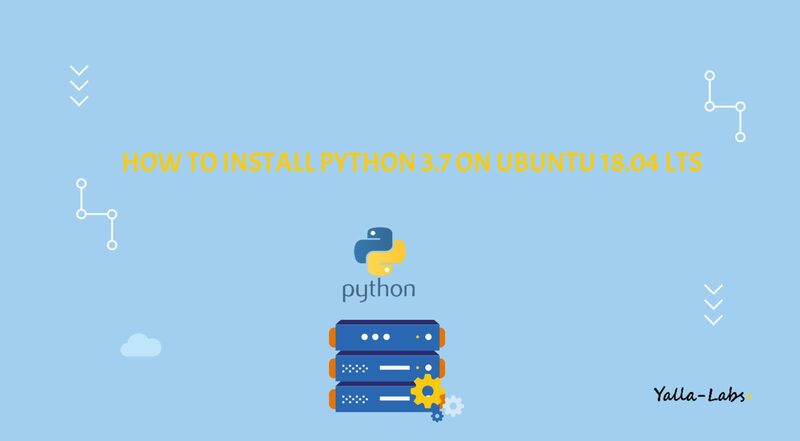 You have successfully installed Python 3.7 on your Ubuntu 18.04 server using PPA or Building from source. 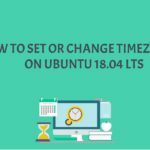 This guide can be applied for Ubuntu 16.04 and any Ubuntu based distribution or Debian distribution.